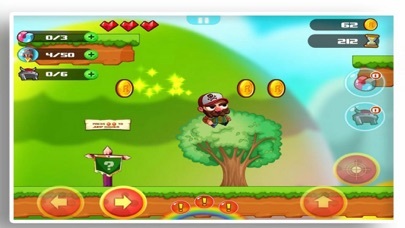 Poto World Journey is a classic and popular game that combines jumping and running game play with modern Poto playability. How to play more easy? 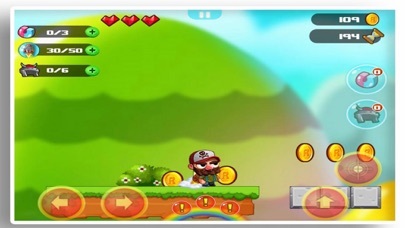 - Left and right arrows to move left or right - Arrow down to go inside the pipe to the bonus level where you can find lots of coins - Button to run faster or firing - Button to skip character . - Button buying power switch to superhero and shooting fire .